You will need your application or registration number and surname to do this.  Payment can also be made at Service Tasmania (external link). Employers can pay an application fee by using the check an application/registration page.